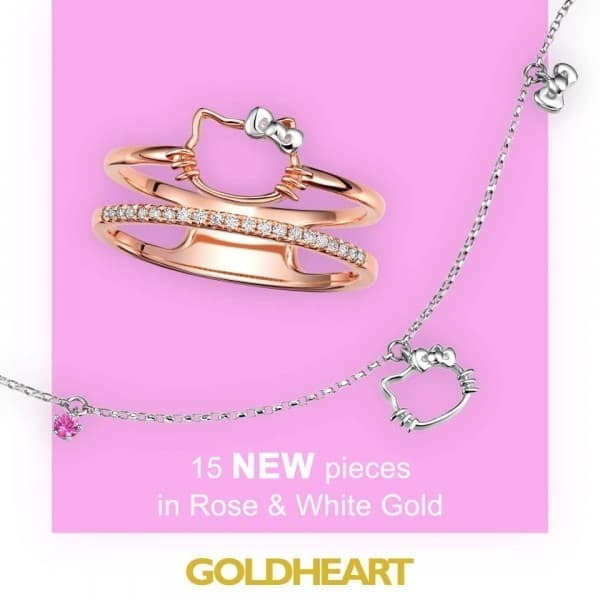 Gift your loved ones something special to remember this Valentine’s Day with these new Sanrio Characters Pink Pop Collection featuring Hello Kitty, My Melody and Cinnamoroll, available in rose or white gold with pink sapphires. Enjoy 10% off from now till 28 Feb at all Goldheart boutiques or visit shop.goldheart.com now! Terms and conditions apply.